Winter and the holiday season may be on everyone’s minds at the moment… “but before we know it, spring will arrive.” And with spring comes all kinds of wonderful surprises at Descanso Gardens. 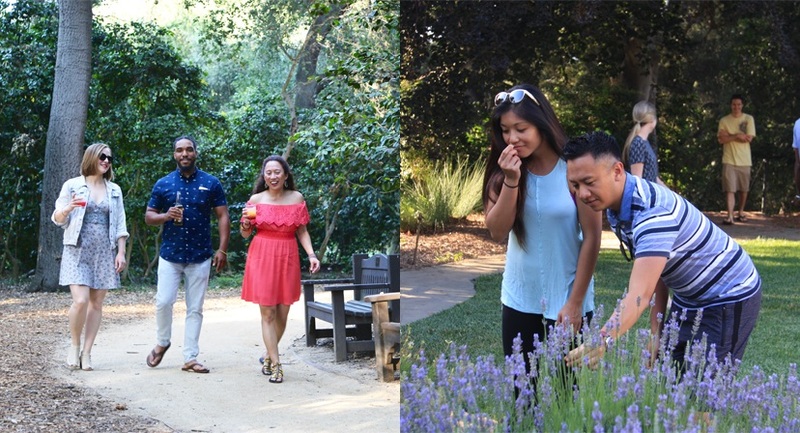 Descanso Gardens has planned a variety of activities from mid-January through May 2019 designed to showcase and explore the Gardens in new ways. Activities are free with admission, unless otherwise noted. Visitors can register online at www.descansogardens.org, in person at the Descanso Gardens Visitor Center, or by phone at (818) 949-4200. 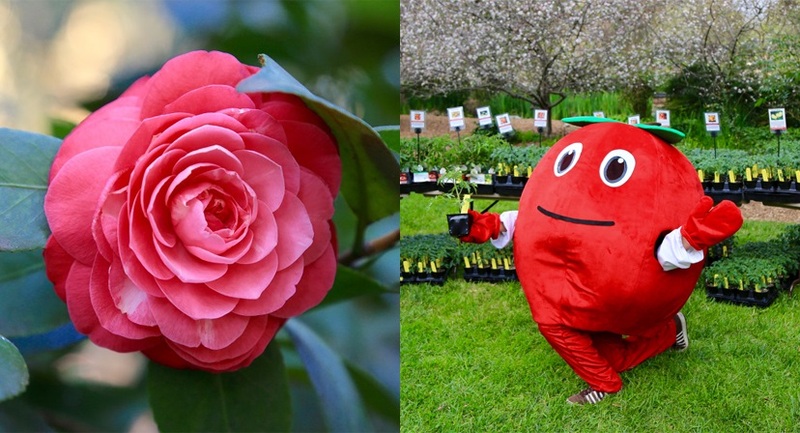 Descanso Gardens boasts the largest camellia collection in North America, and the blooms are especially spectacular in January. On Saturday & Sunday, January 12 & 13, the Gardens will celebrate these colorful winter blossoms with musical performances, special walks, crafting and flower arranging demonstrations. • February 9: Campfire Stories: Bundle up and come explore Descanso in the dark with talks, tours, ‘smores and more! blossoms in all kinds of forms. • May 18: Science Quest: It’s nerd night in the garden as we learn all about the science of nature. • Music in the Gardens: Saturday, March 2 and 3. Grammy-award winning Daniel Ho Trio. 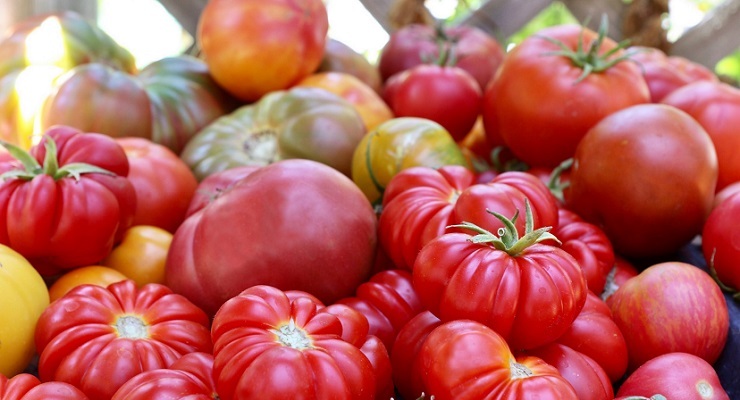 Back by popular demand, TOMATOMANIA!, the world’s largest tomato seedling sale, returns to Descanso Gardens. Activities free with admission. Join Descanso Gardens for a bioblitz at Descanso Gardens and contribute to the worldwide 2019 City Nature Challenge. Focus on finding and identifying as many wildlife species as possible in a specific area over a short period of time. Learn how to upload photos to iNaturalist and add your discoveries to a growing map of nature in Los Angeles. People of all ages and skill levels are welcome. Free with admission, registration required.